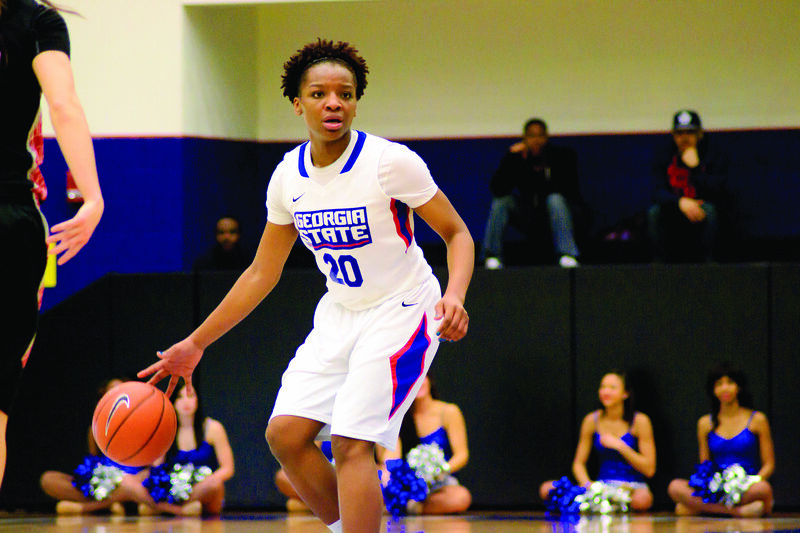 The Georgia State women’s basketball will play the Towson Tigers this Thursday at the GSU Sports Arena. The Panthers defeated Towson 56-49 on the road in January and the Tigers have dropped their last four contests overall. Tanisha McTiller is their leading scorer with 18 points a game. She is also tied for the team lead in rebounding, average over seven boards per contest. On the Panthers side, Kendra Long and Kayla Nolan are tied for the team lead in points per game at just over 10 per game. The game is set to tip off at 7:00 P.M. and can also be heard on WRAS-FM 88.5 radio.